We do a lot of things to give us an advantage when fishing, bigger and faster boats give us more fishing time and a more stable platform, better polarised sunglasses mean we can see into the water better, searching for more accurate maps (or even creating your own using platforms like Insight Genesis), it’s no wonder that we are looking to things like trolling motors for other efficiencies. The Hydro-Nut is one such product that claims to provide an improvement. 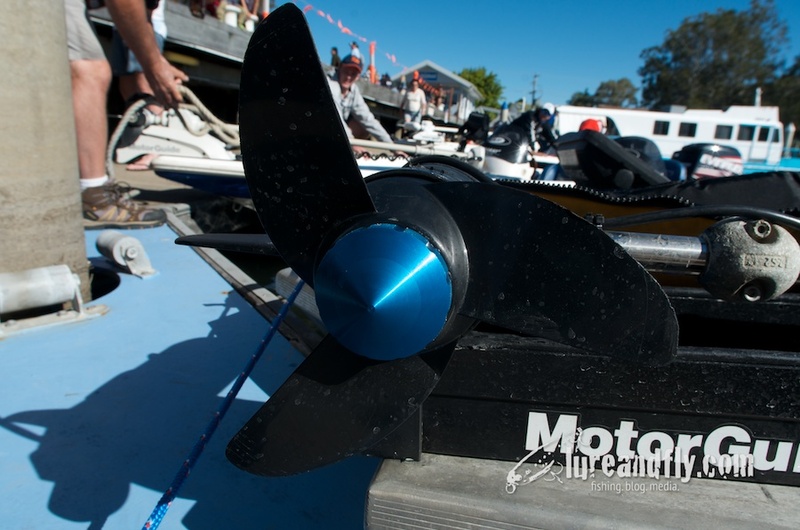 The design of the Hydro-Nut is based around increasing the surface area of the but that secures the prop to the trolling motor. By increasing this surface area, it allows more consistent pressure to be applied over a wider surface, with the claim of reducing the vibrations of an unbalanced prop. 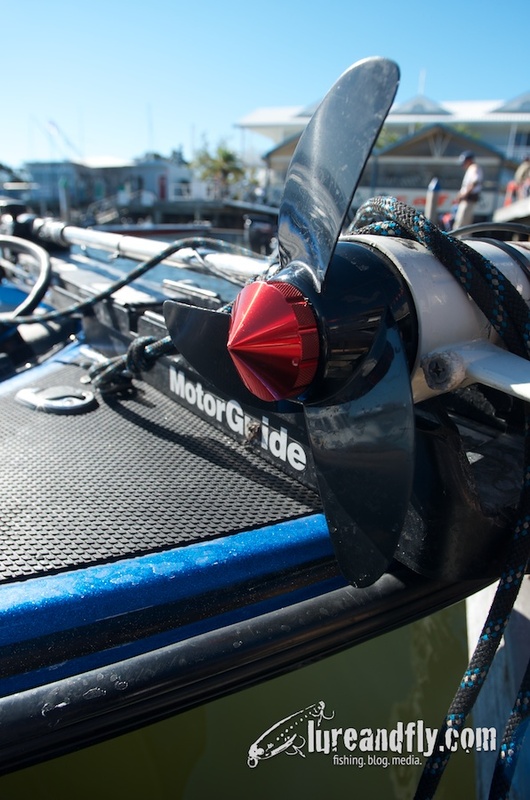 Objectively looking at this claim, manufacturers like Motorguide, Haswing, Watersnake or Minn Kota use a moulded propeller that through the manufacturing process, you can only assume that there are inconsistencies. 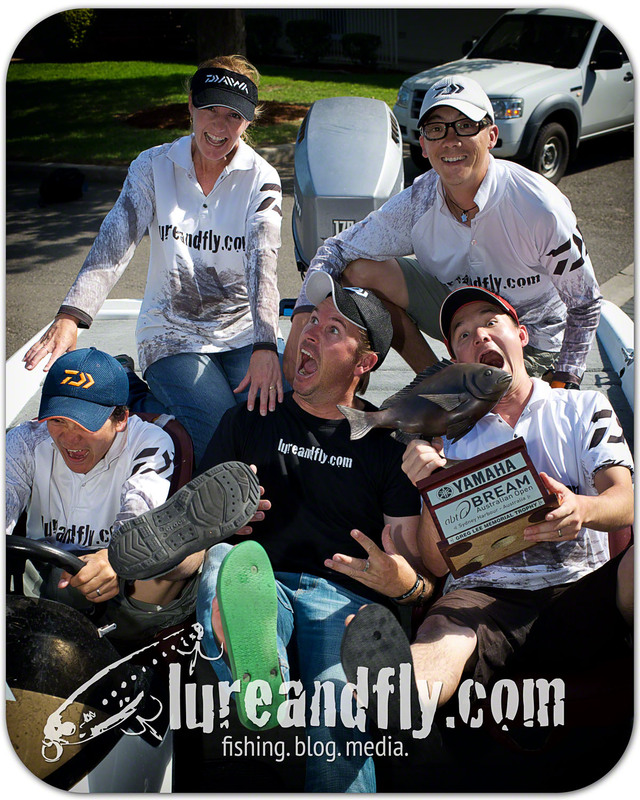 Looking at 3 different propellers for my trolling motor, there are definitely differences in all of them. Add to this, most anglers will do their best to protect their trolling motor props but will have mishaps where they are run over rocks or logs, this can only add to the inconsistencies. Unlike Engine propellers, we don’t necessarily focus so much on the impacts of the vibrations and what they can do nor do we send them away to be repaired when we do get any dings in the blades. So the Hydro-Nut is designed to reduce the vibrations, by increasing the surface area of the “nut” but does it actually work? In my experience, cranking up the trolling motor about 60% generally leads to some cavitation of the prop and increases the audible noise, with the Hydro-Nut, this seems to be reduced somewhat. This is definitely a great feature for me. Does it help with the fish is anyone’s guess but a quieter motor is a bonus for me. Some of the other great things about the Hydro-Nut, is that it makes changing props and shear pins a lot easier, as the larger surface area helps to tighten and loosen the nut and therefore remove the prop. 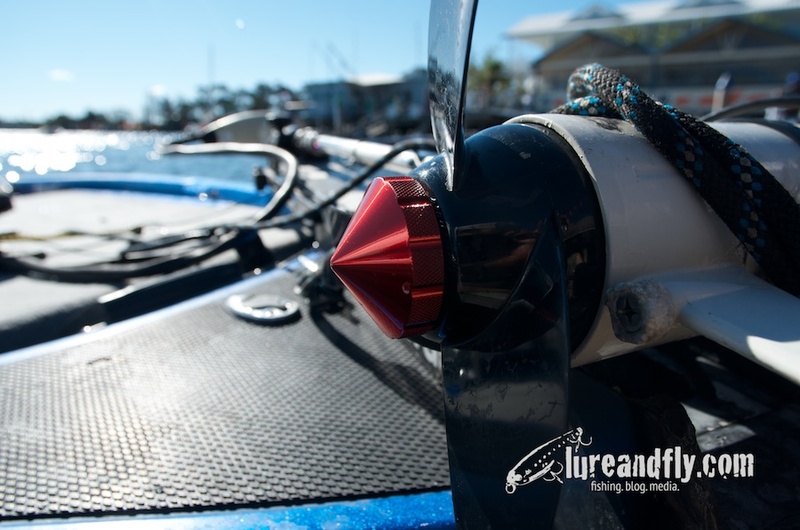 The increase in popularity of the Hydro-Nut on the tournament circuit can also be put down to the “bling” factor, although I have gone for the black option, you’ll see plenty of blue and red ones but also some customised colours to match boat colours.